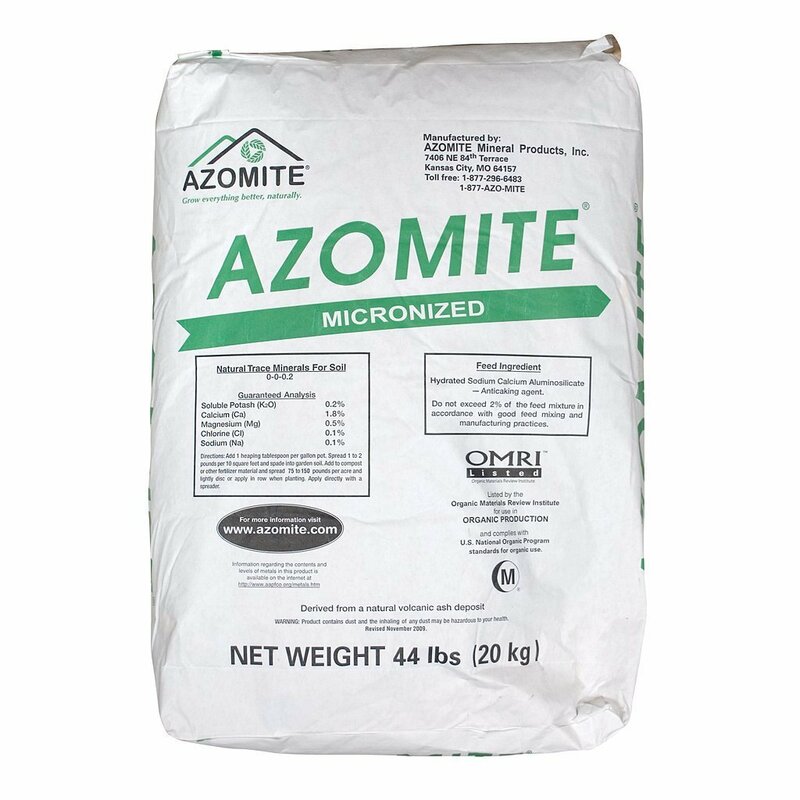 I like to use Azomite in both my Worm Factory 360 and in my garden in general. I also use is when mixing potting soil. So, I like to buy it in these big bags. Unfortunately, I can not find it locally, so I buy it from Amazon.